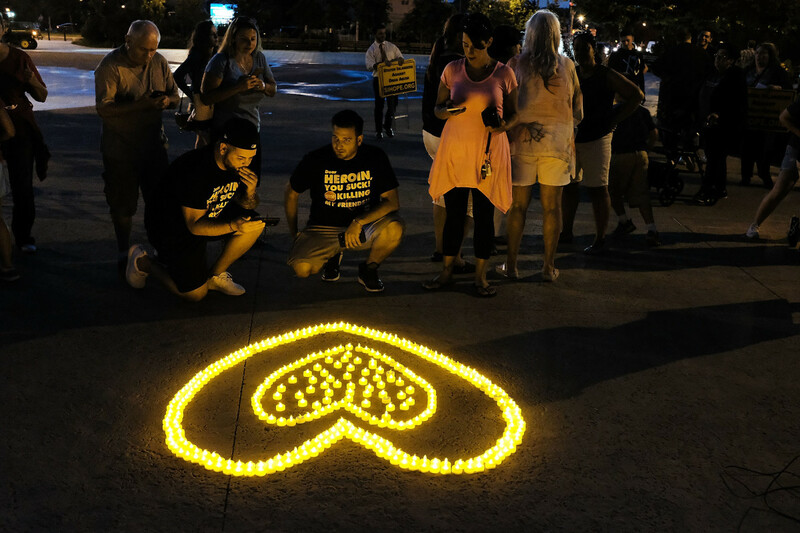 People attend a candlelight vigil for victims of drug addiction on August 24th, 2017, in the borough of Staten Island in New York City. Dozens of Staten Island residents attended the evening vigil, which celebrated the lives and gave remembrance to those that have died from drug addiction. 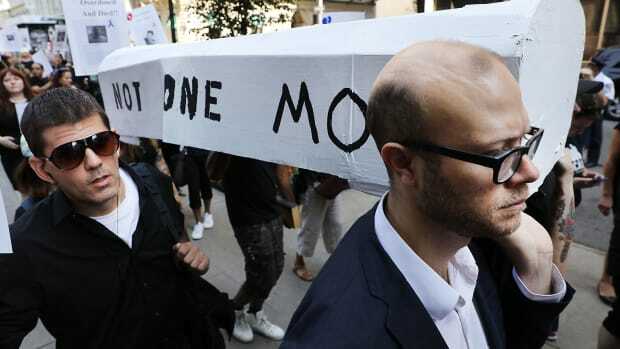 Over 100 drug reform advocates, former addicts, and family members who have lost loved ones to drugs participate in a New Orleans-style funeral march to demand action on Overdose Awareness Day on August 31st, 2017, in New York City. 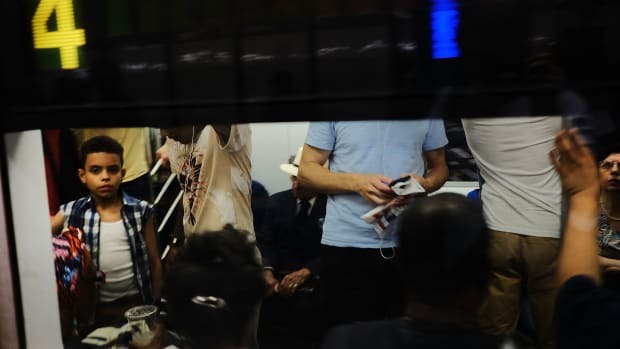 Passengers ride a Metropolitan Transportation Authority subway on June 29th, 2017, in New York City. 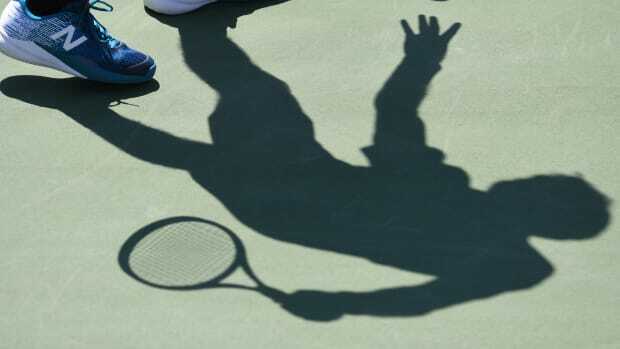 The shadow of France's Jeremy Chardy is seen at the 2017 U.S. Open Tennis Tournament on August 29th, 2017, in New York. 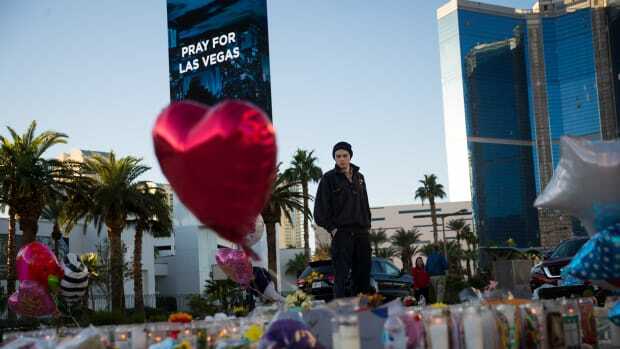 Matthew Helms, who worked as a medic the night of the shooting, visits a makeshift memorial for the victims of Sunday night's mass shooting on the north end of the Las Vegas Strip on October 3rd, 2017, in Las Vegas, Nevada. 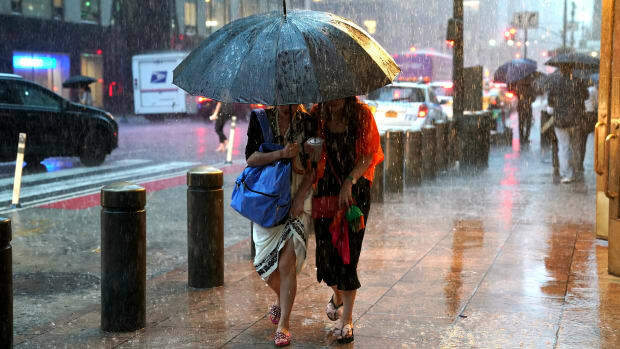 People take cover from the rain in Midtown New York on July 17th, 2018. 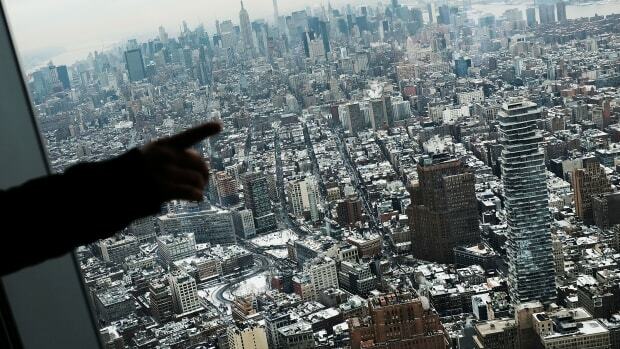 Visitors to the One World Observatory look out at a snow covered Manhattan on January 8th, 2018, in New York City.